Surprisingly dolphin watching ranks quite high as a popular pastime with over 13 million people watching dolphins annually. And WOW is it an experience that any person should take part in, young or old. 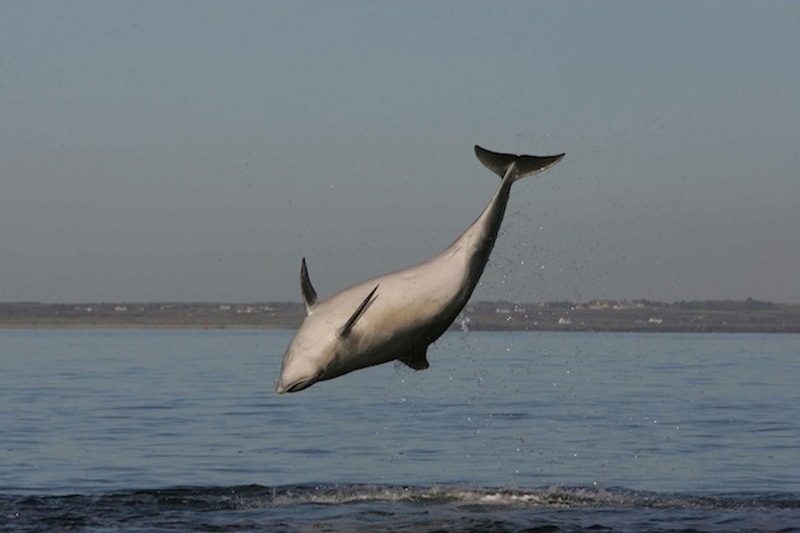 Dolphin watching in Carrigaholt is a must do activity and will keep your kids alert and attentive for the entire journey. How can you resist these cute, harmless animals? 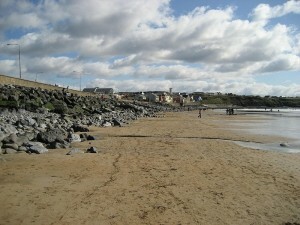 If the weather is splitting the rocks, what better way to spend the day then at a child’s favourite spot; the seaside. A fun day for all is guaranteed! Why not go all out? Bring your swim suits, buckets and spades, picnic treats, beach chairs and blankets. Let your kids experience the texture and feeling of sand between their toes, the splash of cold salt water on their body and find little starfish in rock pools. The beach has endless advantages for young children such as it opens their awareness to the world around them and how it works. Another being that your little one will gain an early life long appreciation for nature if exposed to different environments at a young age, and hey, who doesn’t want our kids to appreciate nature!! So it’s time to pack up the car, and take off! 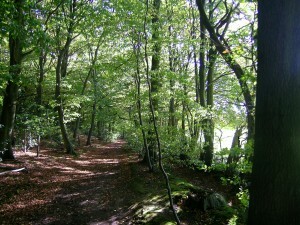 Make the most of the sunshine while it’s here. Fabulous beaches which may be near you include Lahinch, Spanish Point, Kilkee, The White Strand Doonbeg and Fanore. Address: Block D, Quin Rd Business Park, Ennis. Are you looking for a memorable and stress free day? 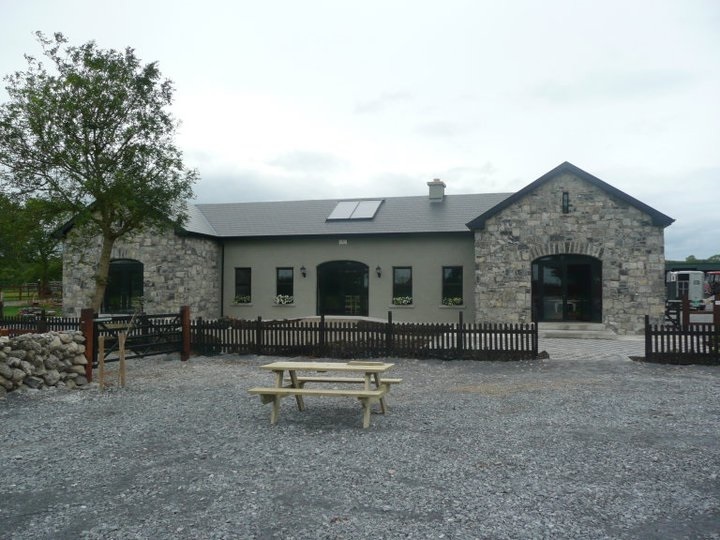 Then the farmyard, Corofin is ideal for you and your family. 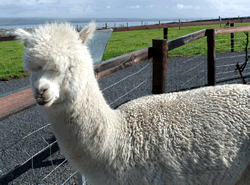 Spend the afternoon watching farmyard animals in their natural environment here at this wonderful farm. Groom the animals, get involved in a treasure hunt, and even learn how to milk a cow! 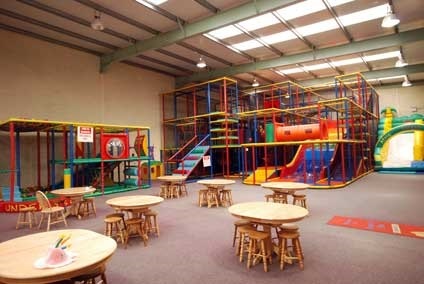 The farmyard Corofin is an ideal spot to spend the day and is suitable for all ages. 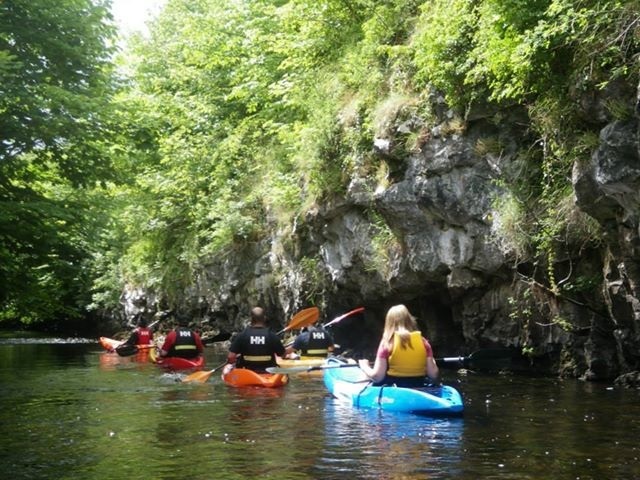 After your Sunday roast, why not take a spin out to The Cascades, Lissycasey. Experience nature at its finest in the country side The Cascades is an named Ecology Park home to some of Irelands wildest animals, including the pine marten, and other endangered species of plants. 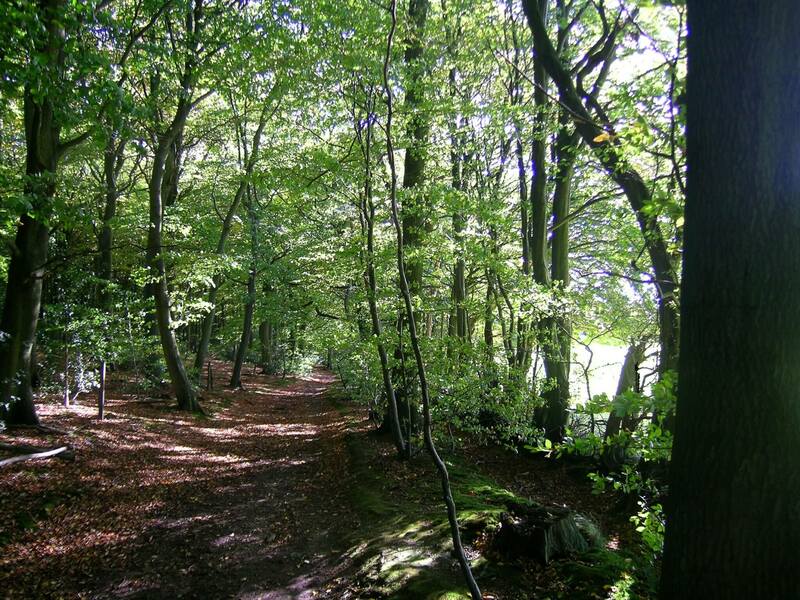 Allow your children to use their senses, as the will see, feel, smell and hear many new plants and animals, inturn broadening their love for wildlife and nature. 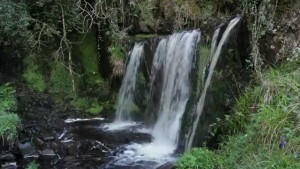 The Cascades, Lissycasey is located 17km west of Ennis, on the N68 Ennis-Kilrush road.